The Goodnight brothers and sisters in the 1950’s, pictured above (Left) with their mother Mary Goodnight. 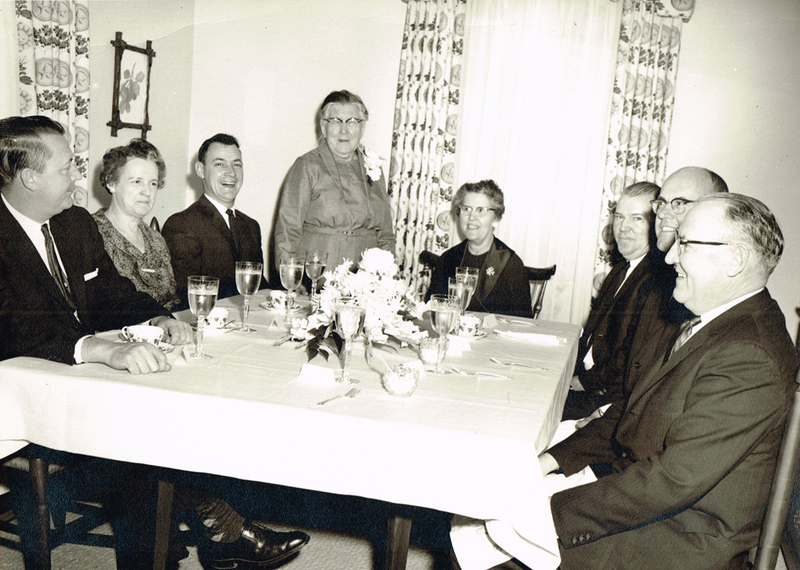 From left to right: Neil, Essie, Olan, Mother Goodnight, Eunice, JC, Joe and Howard. Their father JL Goodnight passed away in 1931. 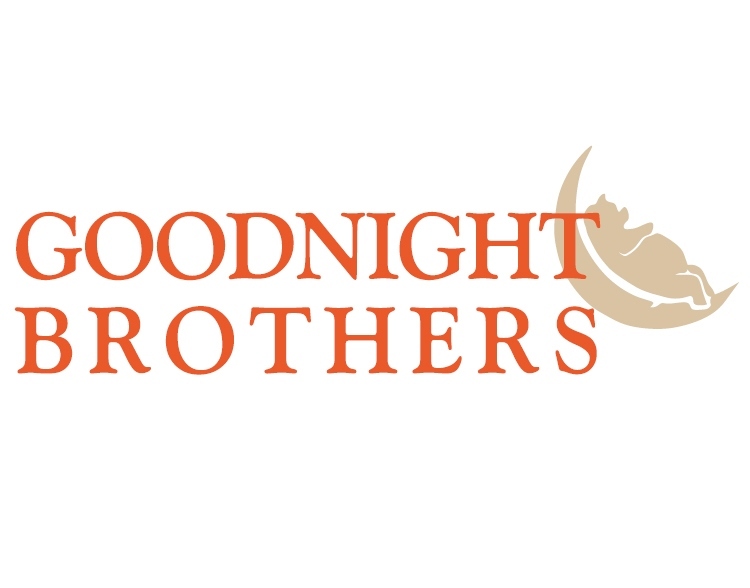 Pictured to the right are first cousins Bill Goodnight (left) and Jim Goodnight who currently run Goodnight Brothers. In the 1930’s the brothers were buying produce in Watauga County and selling it to stores and restaurants down the mountain. Originally they worked out of the basement of the family home located just outside Boone in Perkinsville. 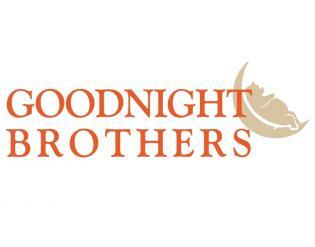 After WWII all the brothers, excluding JC, moved off the mountain to start other divisions of Goodnight Brothers. 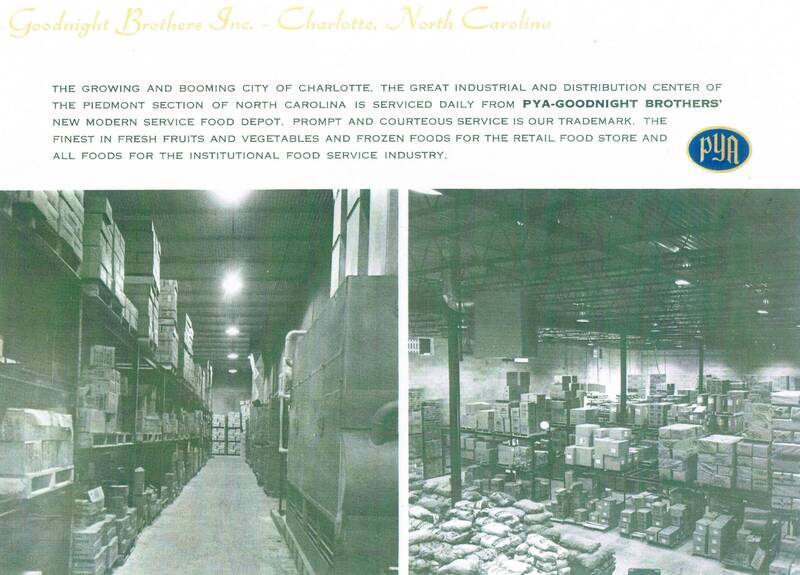 In the year 1961 The Goodnight brothers built a new state of the art food distribution warehouse on Wilkerson Boulevard in Charlotte. Brothers; Howard, Joe, Neil and Olan were all working from the new Charlotte based warehouse. JC remained in Boone running the produce and county ham operation. To keep up with the growing country ham business and to keep his employees working year round JC built a new country ham facility which opened in 1967. 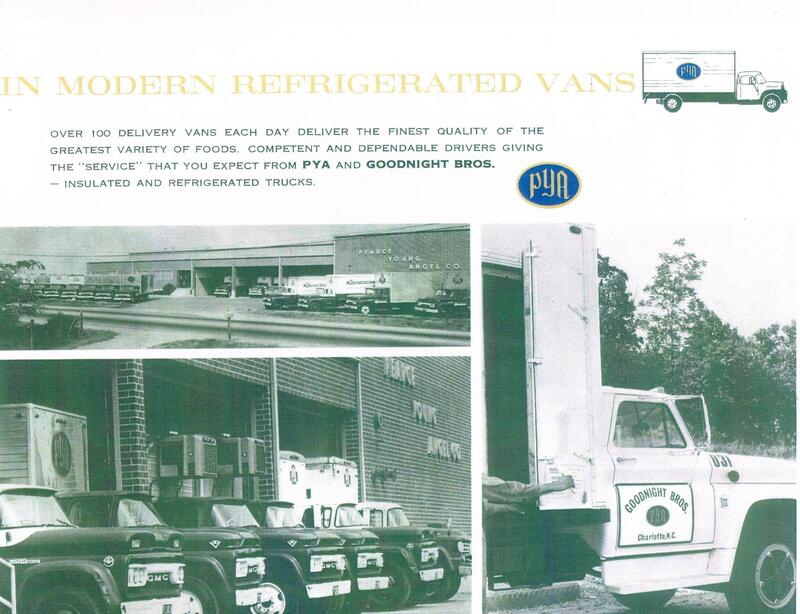 By this time, Goodnight Brothers in Charlotte had merged with Pearce Young and Angel (known as PYA) giving JC a much greater area to sell his Watauga Country Ham and produce. 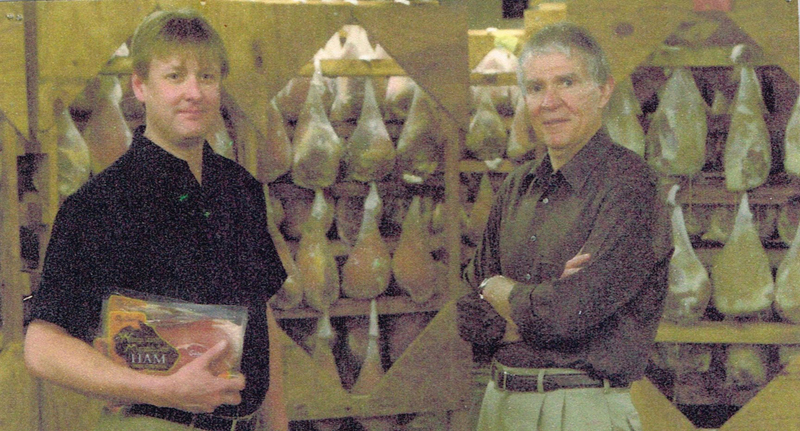 Jim Goodnight, JC’s son, was hired in 1970 to run the country ham operation. In 1985 Jim hired his first cousin Bill Goodnight, who was Neil’s son, to help with sales. Together they grew the business to a point that expanding to a new facility was necessary in order to continue the growth.